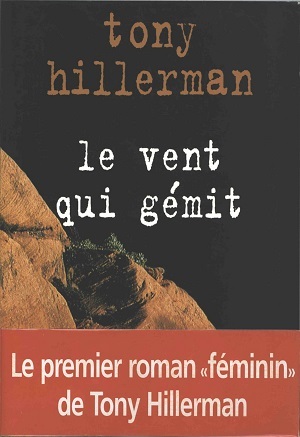 This is the 2003 French paperback edition of The Wailing Wind, published by Rivages in Paris, France. The text was translated into French by Danièle and Pierre Bondil. Format: Papberback, 22.5 x 15.5 cm. Binding: Paper covers with full color picture against a black background. The publisher, title and author's name are printed vertically on the spine.